Across the Atlantic from New York in London, it’s still a complicated picture. Andrew Bridges, managing director of London real estate agent Stirling Ackroyd, believes the UK capital maintains a strong magnetism for international buyers. “London’s global reputation speaks for itself and attracts a wide range of buyers. 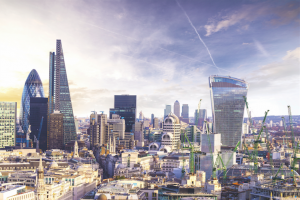 For investors it’s certainly one of the safest global choices – London property prices are in a league of their own and demand is constant,” he says. “In the West End, our figures show the average property value stands at USD1.47 million, an expensive investment but one sure to increase in value in the future. Bridges concedes that in the last six months, there has been a “small decline” in the numbers of Asian buyers purchasing property in London, but he puts this down to “economic hiccups” in China. Others are less enamoured with the general state of play in the famous old city – largely because of that 12 percent “stamp duty” tax on high-value properties. “Higher taxes means lower volumes, and yet more pressure on the property market. When will the government get it right?” he complains. “Until taxes are reduced, the volume of transactions will remain low, meaning available stock levels are low as people cannot move within the market,” says Alex Newall, managing director at London-based real estate agent Hanover Private Office, which specialises in the super-prime market. London’s sphere of prestige has spread out to neighbouring regions such as Surrey, explains Newall. “The international appeal of prime central London and prime pockets of Surrey are both fuelled by the seemingly insatiable desire of the world’s wealthy elite for exclusivity,” he says. Meanwhile, some Asian buyers are looking further north – and further into the future – to the UK’s second city, Manchester. 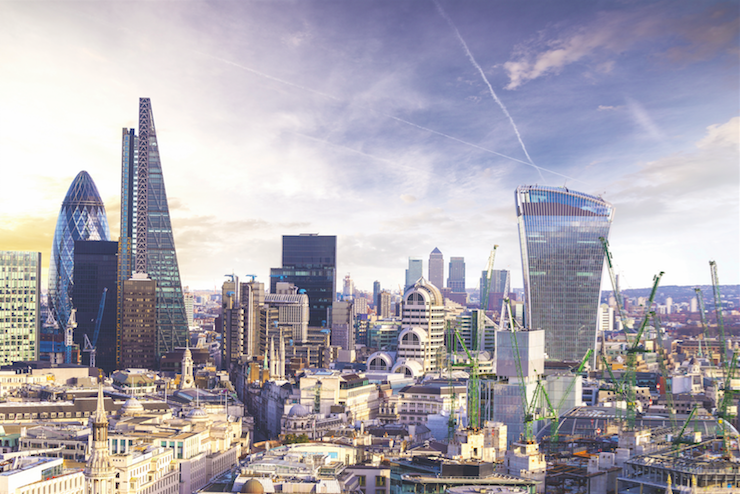 It might have long been historically less affluent and glamorous than London, but many investors are banking on the UK Government’s regeneration pledges and infrastructure improvements in this area to reap dividends.